THE Barngarla language may be called a sleeping beauty, but with the use of modern technology, it’s seeing itself come back to life. The first of many steps is being taken to create an app which translates words from English to Barngarla. And there’s plenty of words too with around 3000 for the app all of which come from a thorough process where RegenR8’s Joel Harrison records them word-by-word. 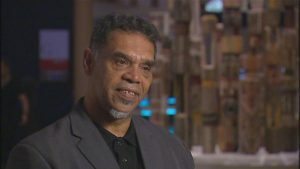 Stephen Atkinson is helping with the recording and says seeing the Wiradjuri Aboriginal tribe in Central New South Wales create an app for their language was a key inspiration. “We thought while we’re under reclamation of our language It’d be great to have an app to enhance reclamation and it’s something that kids get used to,” Mr Atkinson said. Mr Atkinson says the app will have many more benefits. 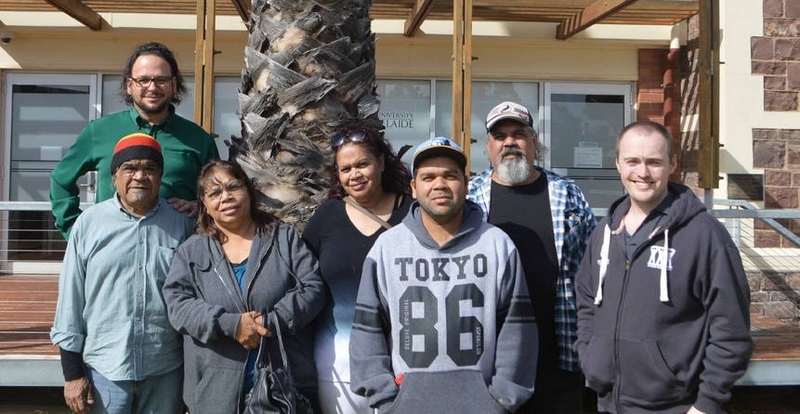 With help from the University of Adelaide’s Chair of Endangered Languages, Professor Ghil’ad Zuckermann, local Barngarla people, the Federal Ministry for the Arts and Regener8, the app is planned for release in the coming months. 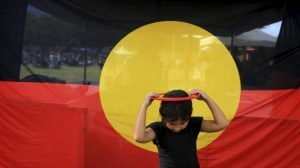 Professor Zuckermann says the app, the first of its kind in South Australia, is important for the Barngarla people and called the Barngarla language a ‘sleeping beauty’. “in order to wake up the sleeping beauty, its no enough to give a kiss, it’s actually a lot of work and it’s a long term process,” Mr Zuckermann said.